Can you believe that my little boy is starting pre-school this year? 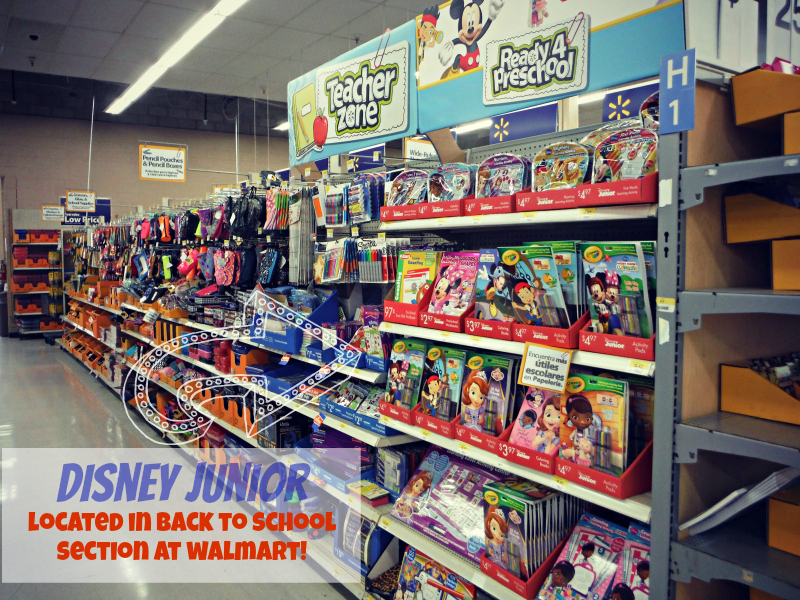 We are going to La Verne Parent Participation Preschool this fall and I was so happy to see at Walmart that they have Disney Junior activity sets for kids. The sets seemed like it would please both my kids at the same time so I decided to give it a try. We purchased the Learning Schoolhouse Activity. This set is filled with activities from learning about the US Map, Time, and Math Skills that were great for my eldest to learn from. Simpler learning activities as numbers and letters for youngest. The fun teacher pointer was taken over by my son who wanted to be the teacher. My kids spent hours taking turns and I got to organize the kids closet while they played. We also purchased the Learning Easel Activity Center. My youngest had fun putting the alphabet in order and match pictures with the letters. This then became a game of hiding the pictures and then racing around the house to find them and line them up. Once he got tired he went back to the Schoolhouse Activity Center while I gave a challenge to my oldest. The Activity Center comes with math problems and sentence building. I put up match problems for him to work on and then when he was done with that I told him switch the number cards with the word. He succeeded! He was so proud of himself. I remember when I was little I loved playing teacher with my dolls and it was fun to watch my kids role play and teach other things. It was nice for me to participate to get them going and then just watch them. This will be an activity that we will doing every day!